The idea behind The Do Lectures is a simple one. That people who Do things can inspire the rest of us to go and Do amazing things too. 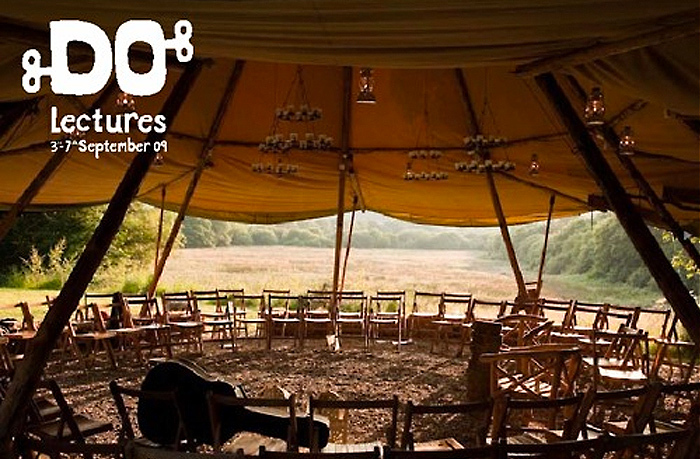 So once a year The Do Lectures holds a set of inspirational lectures down in a beautiful part of West Wales. All the talks are filmed and are then shown for free. It provides a stage for inspirational people from all walks of life to share their ideas, to challenge convention, to rewrite business models, to change entire industries, to invent new and better ways of doing things for a world with limited resources. This melting pot of ideas has been set up with the purpose of creating positive change. The word Do is all verb. Communicate its intense, inspirational, positive energy. he purpose of the idents was to capture the spirit of the Do Lectures, which is essentially to inspire and motivate you to go and ‘do’ something. The winner would receive a ticket for the Do Lectures worth £1K. It’s a big subject but we found we could capture that motivating feeling through music, more specifically tunes which we all know and love and which we all naturally sing using the word ‘do’. 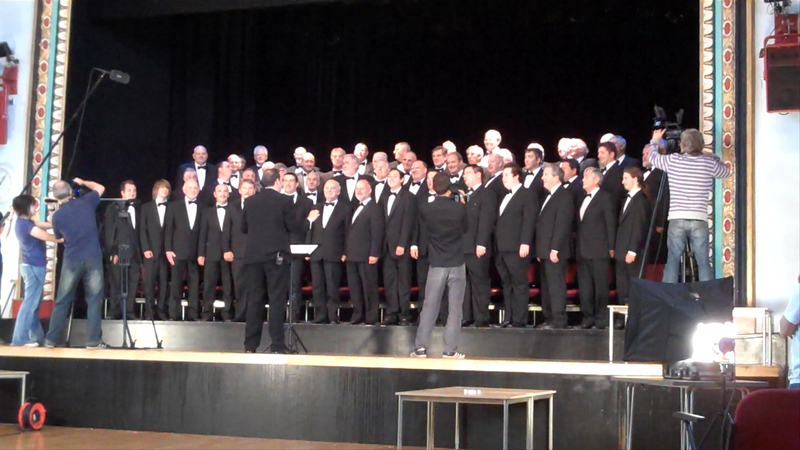 So our idea was this: film a Welsh male voice choir signing inspirational themes in the key of ‘Do’. We did a few more, namely The A Team and Raiders of the Lost Arc but there was one we hadn’t rehearsed to the surprise of the choir master. The idea was no so much the idea but actually making it happen. We won the competition and gave the ticket to a student who was working with us at the time.